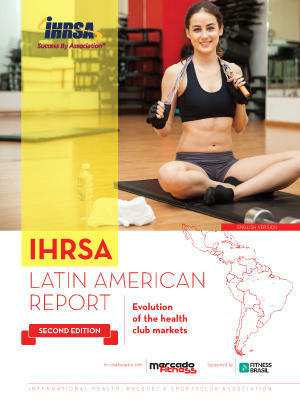 This annual report provides the most comprehensive overview of health club markets worldwide, making it a must-have resource for industry insiders, including club operators, investors, market analysts, and other professionals. This product is a PDF download. 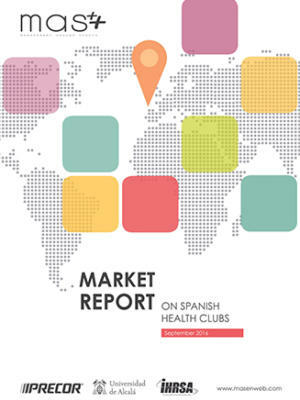 This annual report provides the most comprehensive overview of health club markets worldwide, making it a must-have resource for industry insiders, including club operators, investors, market analysts, and other professionals. 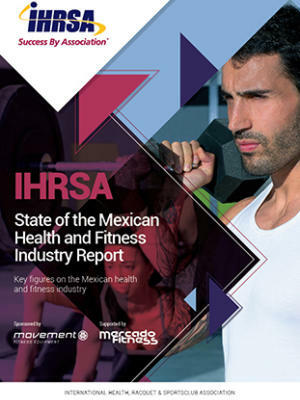 This year’s report shows growth, led by top markets, along with a promising outlook for the industry in Latin America. 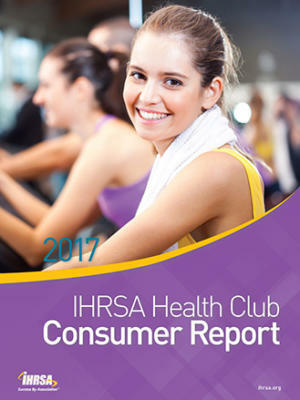 In 2016, global health club industry revenue totaled $83.1 billion, as 162.1 million members visited 201,000 clubs, according to the report. 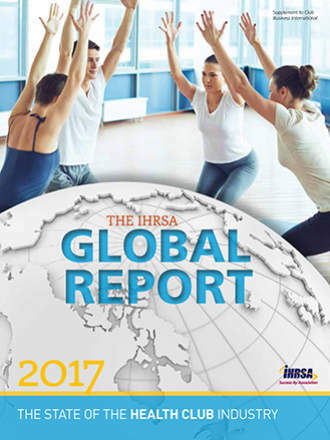 The top 10 markets across the globe account for roughly two out of three health clubs and nearly three out of four members worldwide. While the U.S. leads all markets in club count and memberships at 57.2 million and 36,540, respectively, Brazil is second in club count at 34,509, and Germany is second in number of members at 10.1 million. All three markets are also among the top 10 worldwide in revenue with the U.S. ranking first ($27.6 billion), Germany third ($5.6 billion), and Brazil tenth ($2.1 billion). The "Industry Overview" section details the industry's performance in 2016, along with analysis and insights from industry experts and leading club operators. The "Industry Research" section includes data on revenue, number of facilities and number of club members for nearly 70 markets. New this year are updated statistics for 18 markets in Latin America. For the U.S. market, there is a breakdown of data for the number of health clubs by state and infographic insights for consumer growth and member visits. The "Supplier Profiles" section features fitness equipment manufacturers and suppliers.